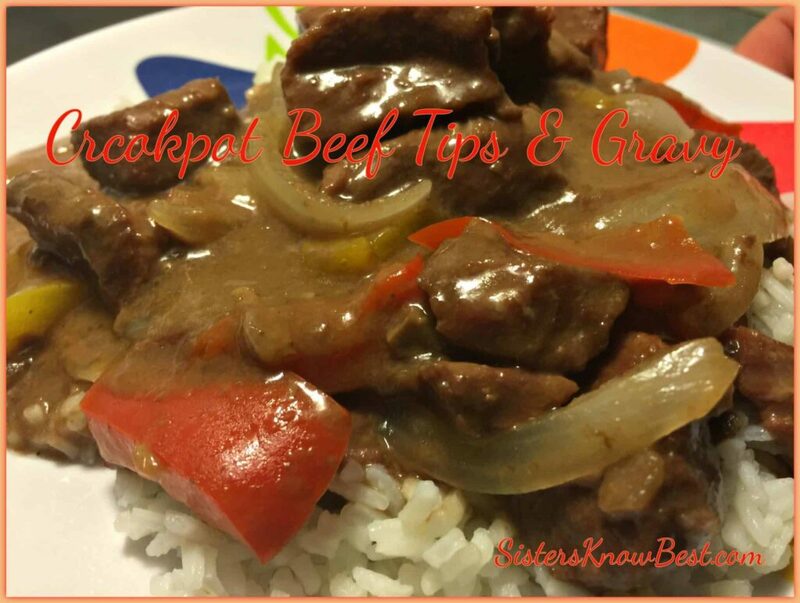 These Crockpot Beef Tips & Gravy are part of our Crockpot Freezer Meal Series and they are delicious! I will say they had more of a beef stew consistency from cooking all day but I wouldn’t change them. The beefy broth was scrumptious to the point we wanted to drink it! LOL, maybe not that drastic but it was very good. One alteration I made is adding pepper and onion at the end. This step was not in the original beef tip recipe. I’m glad I thought to do it though as it added to the taste and texture. 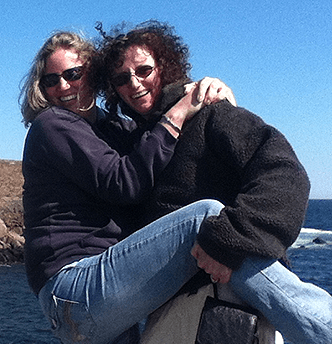 When Bill went to Ireland, he knew I was making the crockpot freezer menu. I asked him which meal he wanted me to take out and cook for his return. 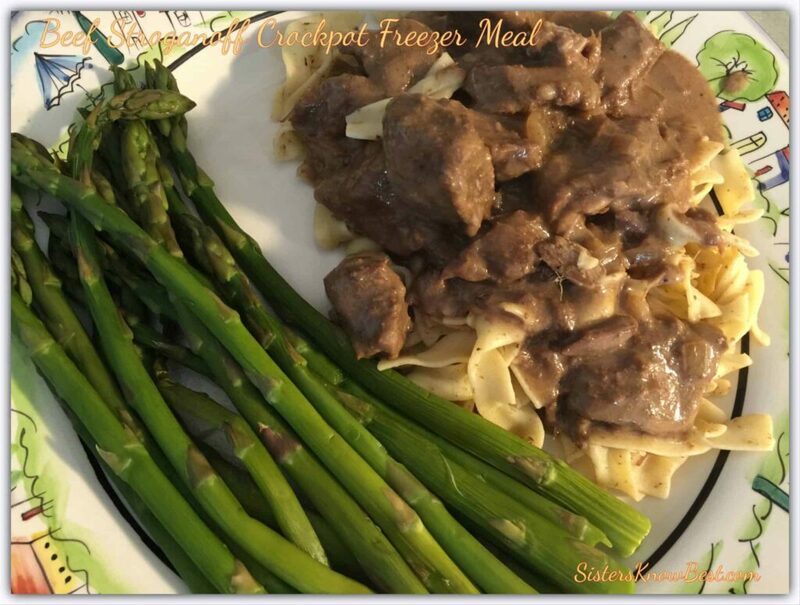 Utlimate Beef Stroganoff Crockpot is the one he picked. Great choice Bill! I love that man. He knows I’m not a fan of mushrooms so he told me to make it without. Yeeha!